We recently read this great article on improvenet.com. We think these seven 2016 kitchen cabinet trends are spot on! Do you? First and foremost, despite any of these trends, many homeowners are adding cabinet styles, colors and functions that fit their needs and desires. As time has evolved, cabinet companies have come up with numerous styles that match any home design or style. Two other dominant trends for kitchen cabinets are clean lines and subtle designs. 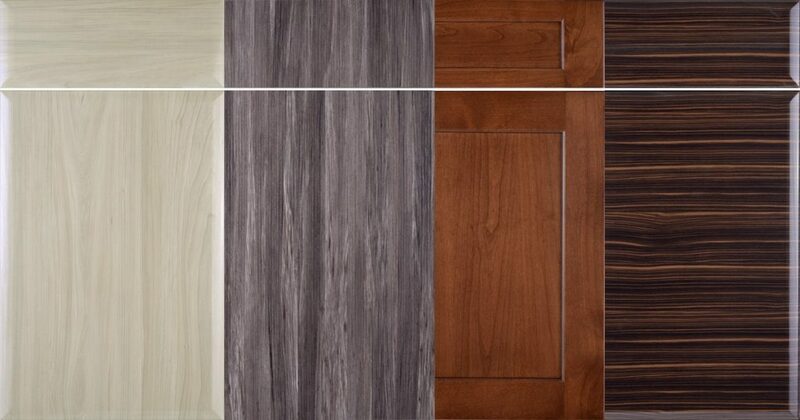 To ensure design flexibility in the long term, cabinet door styles have become simpler, using clean lines. As the modern style continues to gain steam, clean lines and subtle designs make ideal sense for anyone looking to upgrade their kitchen cabinets. Along with the classic black and white, shaker style cabinets have remained in vogue for years. At first glance, some associate shaker as a plain, square design that doesn’t leave much room for imagination. However, many more attractive versions of the shaker have come to life since the 1800s. Along with the clean line theme, white kitchen cabinets are still quite popular, but gray, along with other neutral colors have begun to set up shop. Every aspect of the home needs to casually blend function and design. One should never have to sacrifice one for the other, especially with today’s design improvements across the home. Luckily, kitchen cabinet designers have taken this to heart and created kitchen cabinets that not only look beautiful, but accommodate your needs for better storage, organization and access. Squares and vertical rectangles are still the preferred designs for kitchen cabinets, but there is a rise in horizontal cabinetry. As cabinets get wider, there is less of a need to stack cabinets (if you have enough storage). This not only makes access much easier, but gives your kitchen a cleaner, more refined look. We live in a new world where we are always connected and kitchen designers have taken that to heart. As a result, many homeowners are adding a tech perspective to their kitchen cabinets such as built-in charging stations.